Turkeys make a tough target. They are difficult to see and even harder to kill. The head and neck are the only vital areas that ensure a fast, clean kill, but this will only happen if your shotgun throws a tight, dense shot pattern. The best shotgun choice for turkeys is a 12-gauge magnum, though the 10 gauge is gaining some ground among turkey hunters. The best shot sizes are No. 2, 4, 5, or 6. The best shotgun chokes are Full, Extra Full, and Super Full. 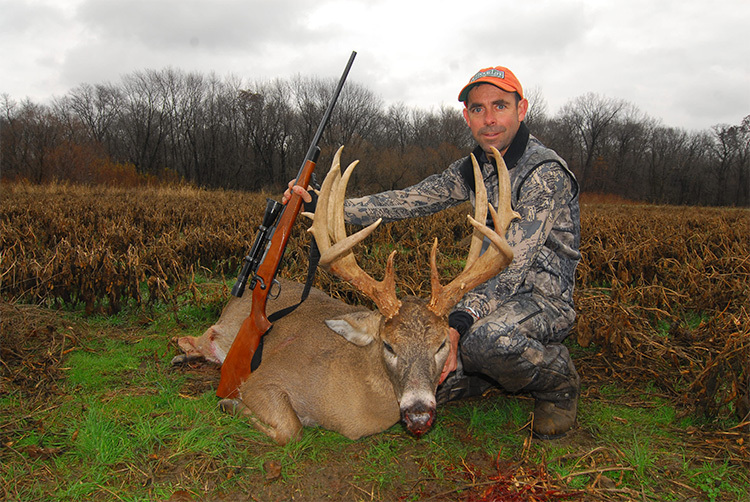 Patterning your shotgun for turkey hunting is simply a matter of shooting your shotgun with various shot sizes at different ranges to determine the most effective combination. 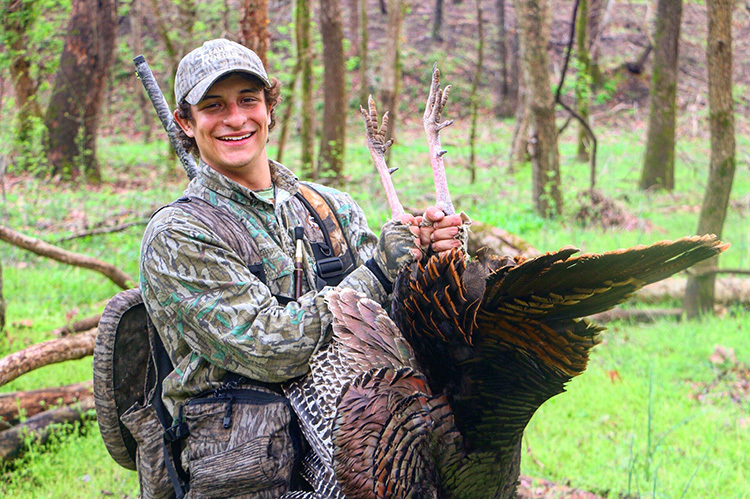 To pattern your shotgun, you will need two loads of each shot size and six targets that show the full-size head and neck of a gobbler. 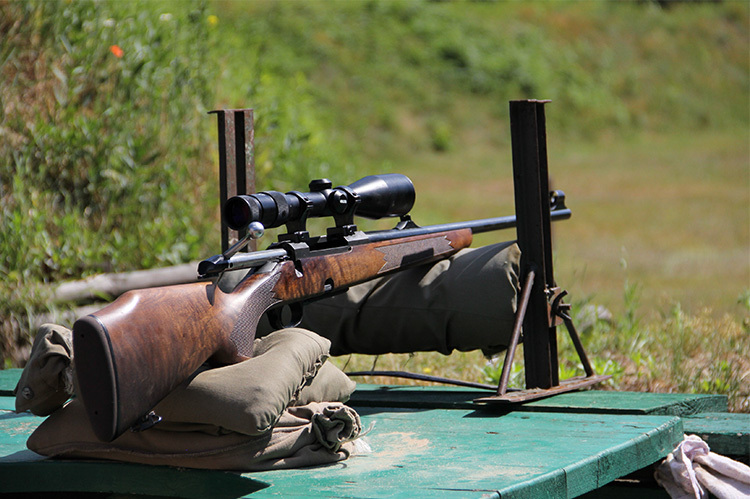 Start by taking one shot at each target at 15, 25, and 40 yards. With each load and choke combination, count the number of pellets in the vital area of the gobbler’s head. Opinions vary on the number of pellets you will need in a vital area to put a turkey down, but you will need at least six to kill a turkey. Some experienced hunters, however, claim that a turkey hunter will need up to 30 pellets in a vital area to kill a gobbler quick and clean. After you have tried all the different loads at 15, 25, and 40 yards, analyze your targets and count the pellets in the vital area. 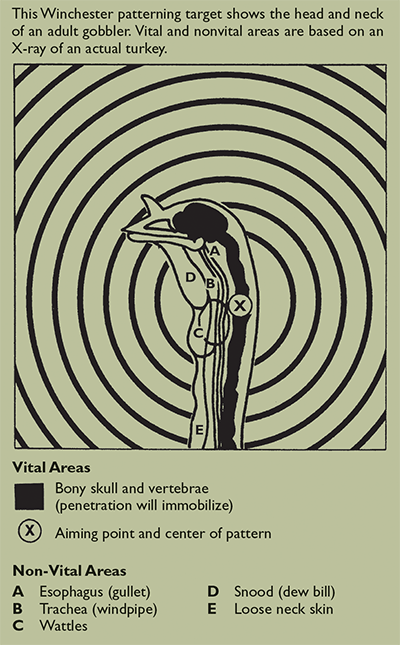 Determine which load gives you the densest pattern in the gobbler’s head and neck. That’s the load to use. Remember that 40 yards is about the maximum shotgun range on gobblers, regardless of your choke and load combination. Any turkey farther than 40 yards is not in killing range and you should not take the shot. Never wear red, white, black, or light-blue clothing that could be visible to other hunters. These are the colors of a spring gobbler. 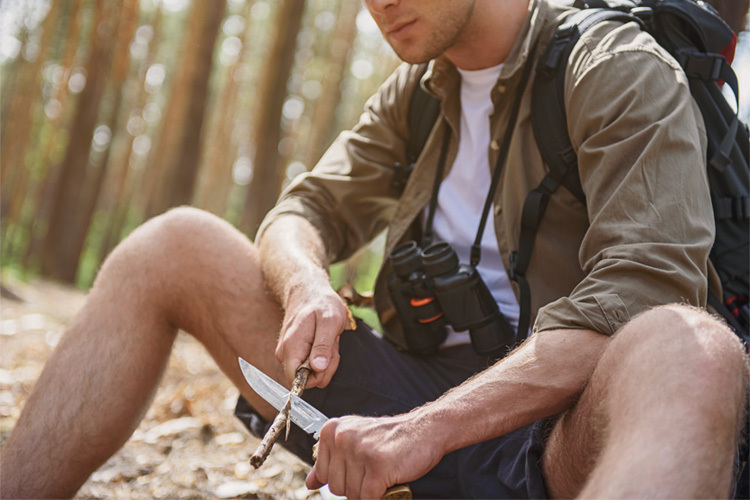 Wear full camouflage, but avoid white socks or T-shirts, which might look like the white part of a gobbler. Use your turkey call in terrain where you can see at least 50 yards in every direction. Keep your back against a tree trunk, stump, or boulder that is higher than your head. 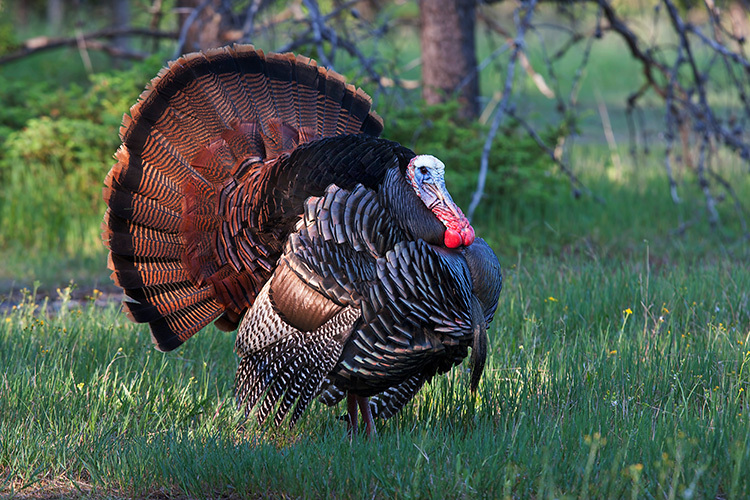 If you see another turkey hunter approaching, stay still and whistle or shout loudly. 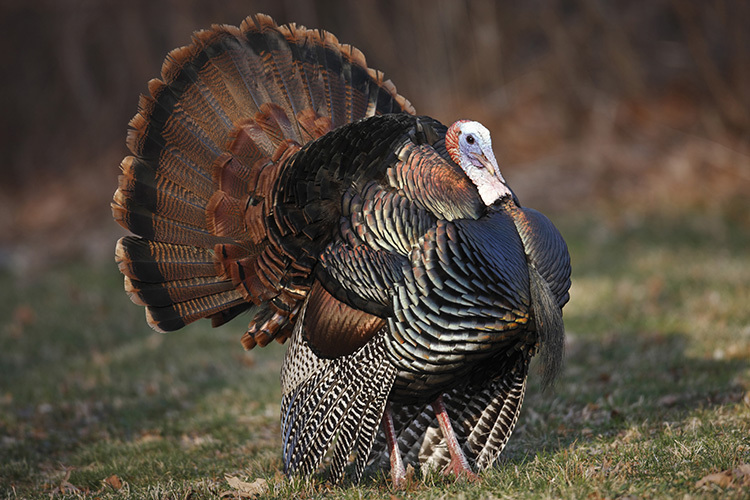 Never sneak in on a turkey that is gobbling, and avoid using a call when hunters are nearby. If you use a decoy, position it so that you are not in any possible line of fire with it. Position the decoy so it can be seen from the sides, not from in front of or behind you. Use only hen decoys, never a fake gobbler.